Are you looking for something to uplift the appearance of your house? Or are you wondering what flooring you should put for your new home. If so, look no further. 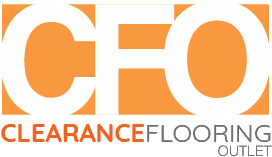 Why emphasise on your flooring? The flooring of your home is an integral part of a household. The flooring by itself can give the house a grand and more stylish look. If you really want to make your flooring look outstanding then it depends on other factors as well. Other factors, such as, the paint of your wall, the colour of your cabinets, the colour and texture of your furniture and so on. For example, if you have light furniture, light wood flooring will look delightful, whereas, if you have darker furniture, a darker shade of flooring will look better, keeping in mind the wall paint is light. If you have good furniture the house will be incomplete or dull without good flooring. That’s why it is important. When it comes to flooring the classic wood flooring has always dominated. The types or styles of it may defer but there is nothing else that gives the warm and yet elegant look. There are many different kinds of modern wood flooring which ensures that the wood has the classic look with a modern twist. 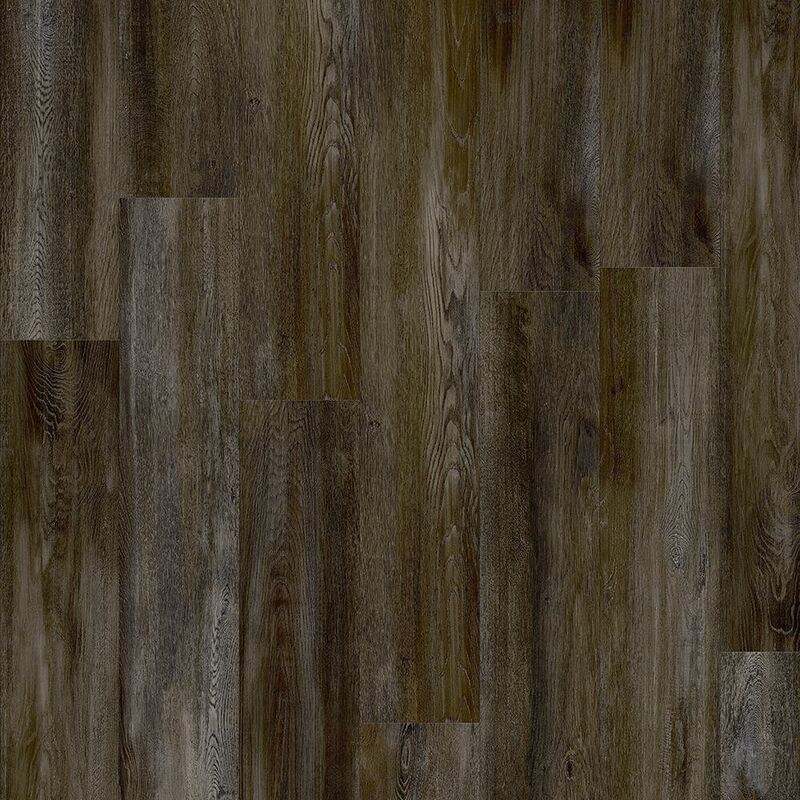 Variety of wood flooring ranges from hardwood flooring, rotary-peel flooring, sliced-peel flooring, honey wood flooring, gray wood flooring, distressed wood flooring, dark wood flooring and bamboo wood flooring to light wood flooring as so on. Each gives your house a different look and the texture of each also depends on your choice. Wood flooring will not only make your home look royal but it also has some interesting benefits. It keeps your home warm, it is a given fact that wood flooring do retain heat, if you are living in an area where it rains although the year or is rather cold, wooden flooring will benefit you there. Other that this wood flooring are easy to clean, even light wood flooring clean easy and retains its original look every time cleaned and polishes. They last forever, there are also different ranges of wood flooring, and this enables anyone to be able to buy it. There are very hygienic and polished wood flooring gives your entire house a good smell. It never goes out of fashion. The resale value of a wood flooring house is higher in the market and the maintenance cost is low and much more. If you are in a warmer climatic place and would like wood flooring, you can always go for laminated wood flooring. They look like wood but are really not wood. This is a silent advantage in itself as you can change the lamination every few years making your home look different each time. You can go from light wood flooring to dark, without having to really change wood.